A major LA based production company seeks people who have loved ones in jail. MUST be huge dynamic, and over-the-top characters. Is your boyfriend serving time in jail? Are you married or engaged to an inmate? Are you raising children while their father is in prison? Do you know what it’s like to be a prison wife? 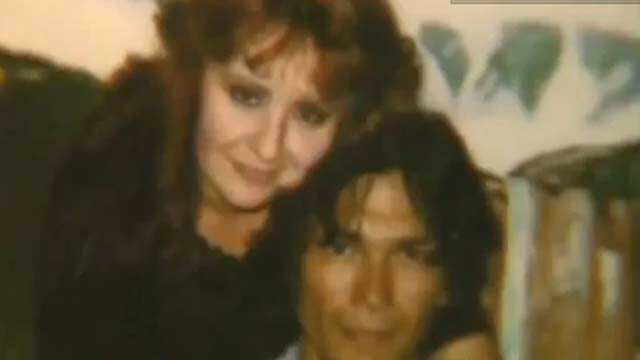 Nightstalker Richard Ramirez and his wife who married him in jail. She worked at a party supply store in Marin County and I bought Scotch tape from her once, with great excitement. A major LA based production company seeks people who flip houses for a living. MUST be huge, dynamic and over the top characters. Do you flip houses for a living? Do you deal with extremely difficult flips? Do you and the people you work with have HUGE personalities? Do you think you deserve your own TV show? Emphasis added by us. Huge, dynamic, and over-the-top means “people love to hate you.” See; Abby from Dance Moms. Here at Slow News Day, we know nothing about House Flipping, but we know a lot about Prison Pen Pals.